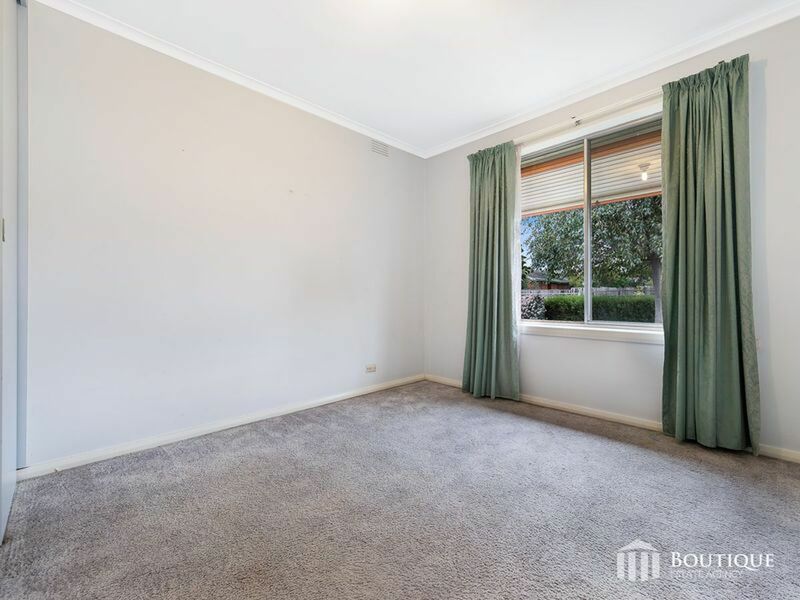 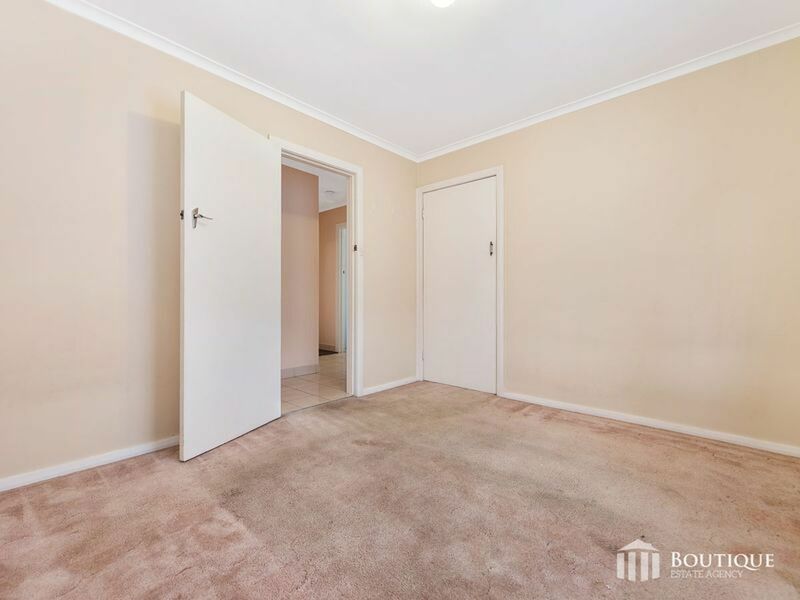 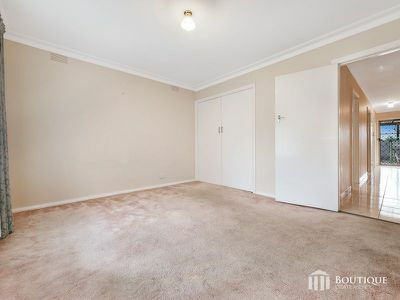 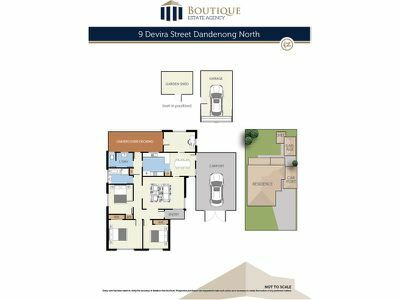 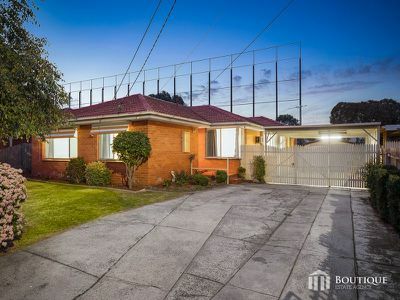 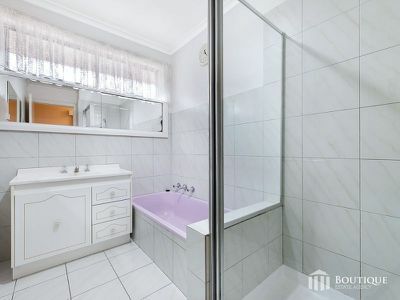 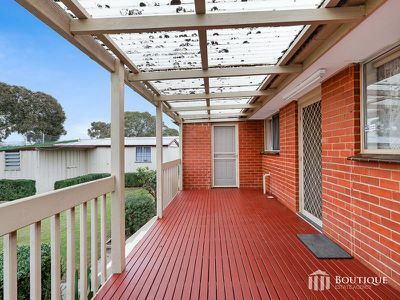 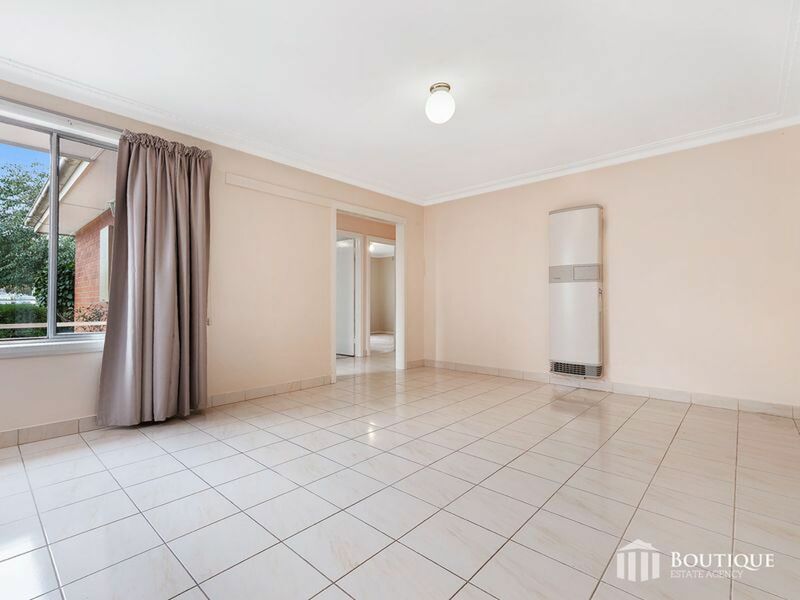 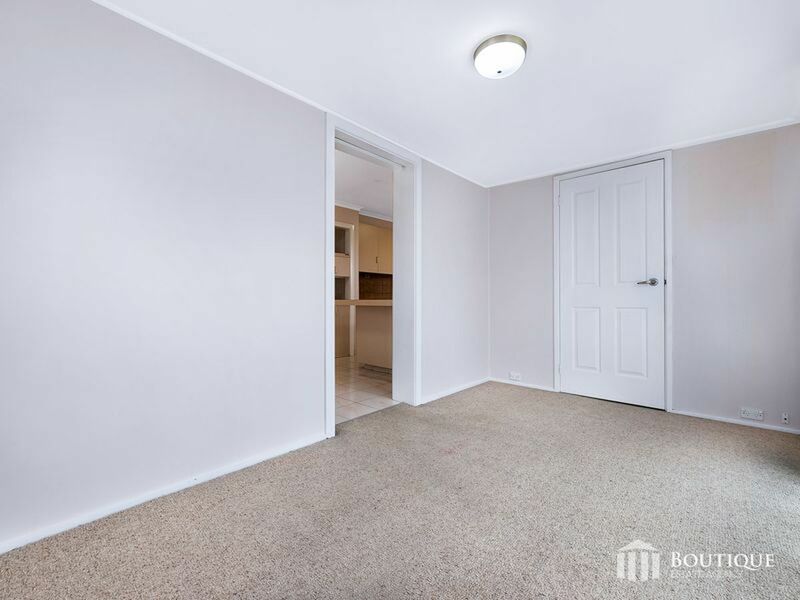 With Dandenong North property prices swinging against the trend, this is a rare opportunity to secure a solid property that's neat & tidy with an abundance of potential. 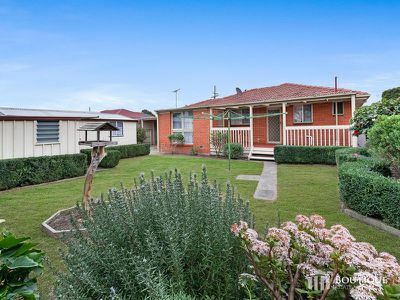 Situated in a sought-after location and offering 536sqm approx. 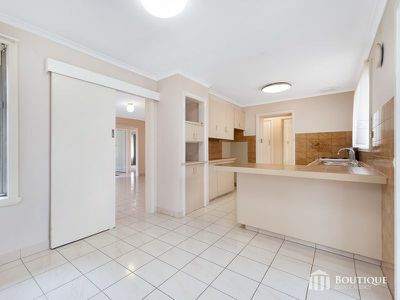 of prime land is this 3 bedroom plus study and 1 bathroom brick veneer beauty. 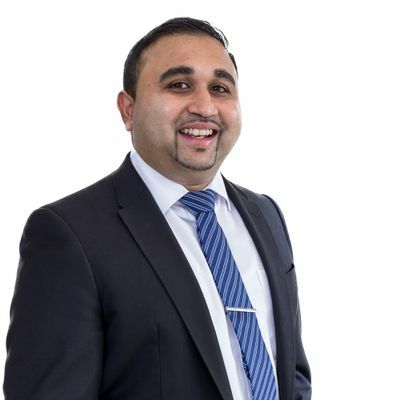 Move in and enjoy a wonderful start up family home whilst the investors will be delighted with a low maintained property with nothing to do except to rent out to good tenants. Outside is featured with a handy undercover outdoor area, single carport and single lock up garage with wonderful front and rear yards ideal for the kids, keen gardener or anyone looking to extend the current home. 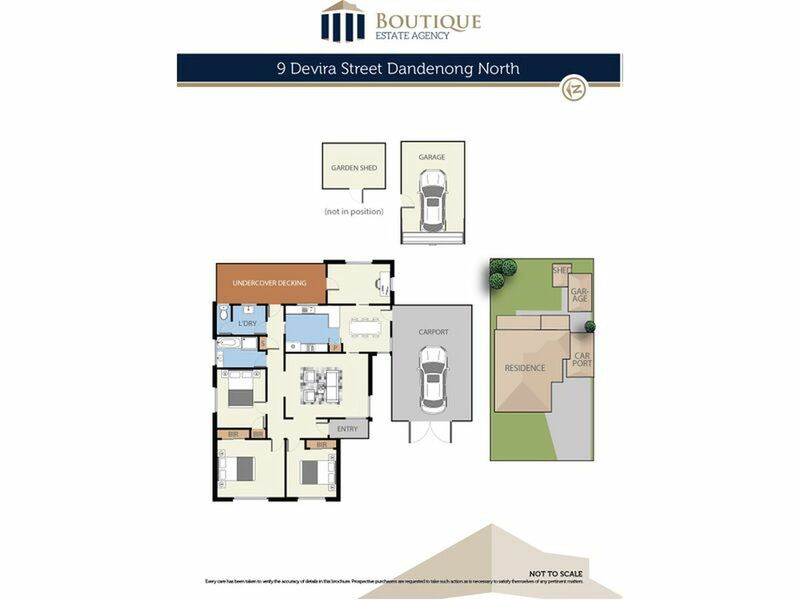 Ideally positioned near public transport, parkland, schools and within minutes to central Dandenong with all its offerings. 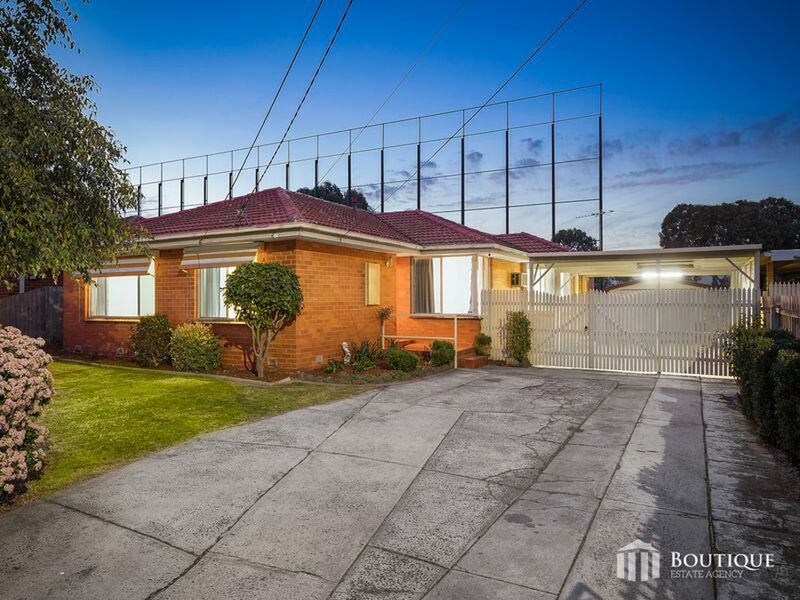 Close distances to both Monash & East link Freeways providing easy access equally to Glen Waverley, Central Springvale and Chadstone making this a property not to be missed!